Shop at over 60 unique shops in one spot. 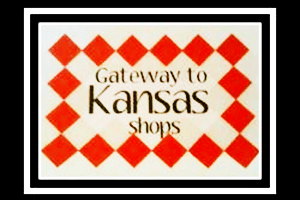 Home Decor, Vintage & retro, Furniture, Antiques & collectibles, Upcycled furniture, Birdfeeders, Hardware store outlet; and A-Town Boutique with womens & juniors gently used, name brand clothing. The famous “Drugstore” Tenderloin is served daily at Gateway Grill. Also enjoy specialty sandwiches: Gatway Club, Reuben and the Big “T” sandwich. Green River Phosphates, shakes & malts, hot fudge sundaes and cones.